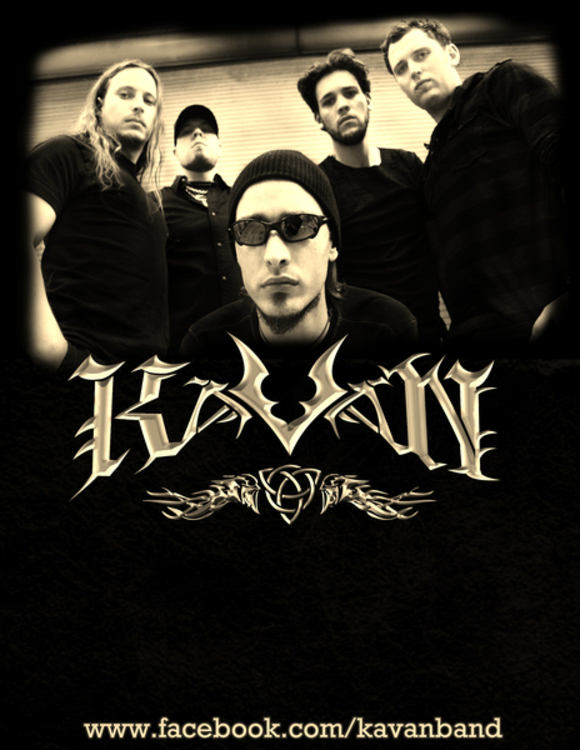 Kavan - Melodic, metal-fused Hard Rock. 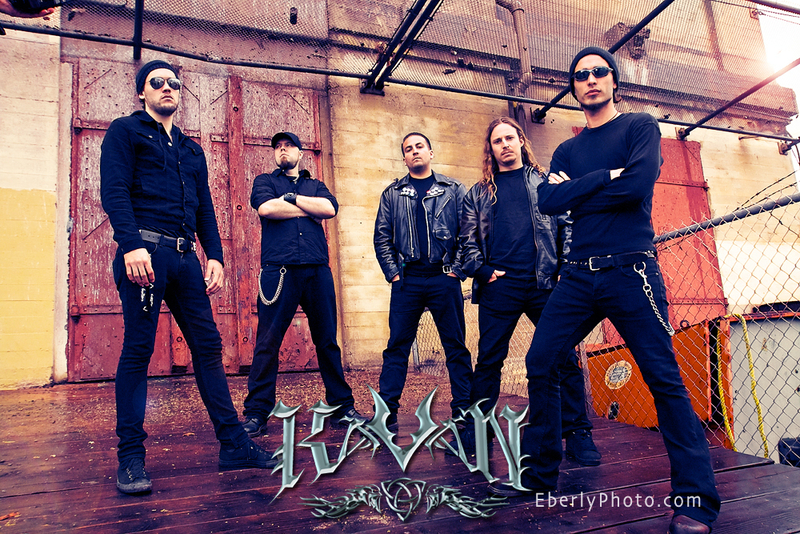 Revered as one of the top live bands in the Los Angeles area, Kavan has played every stage imaginable in SoCal, including being granted a residency at the world famous Whisky-A-Go-Go. 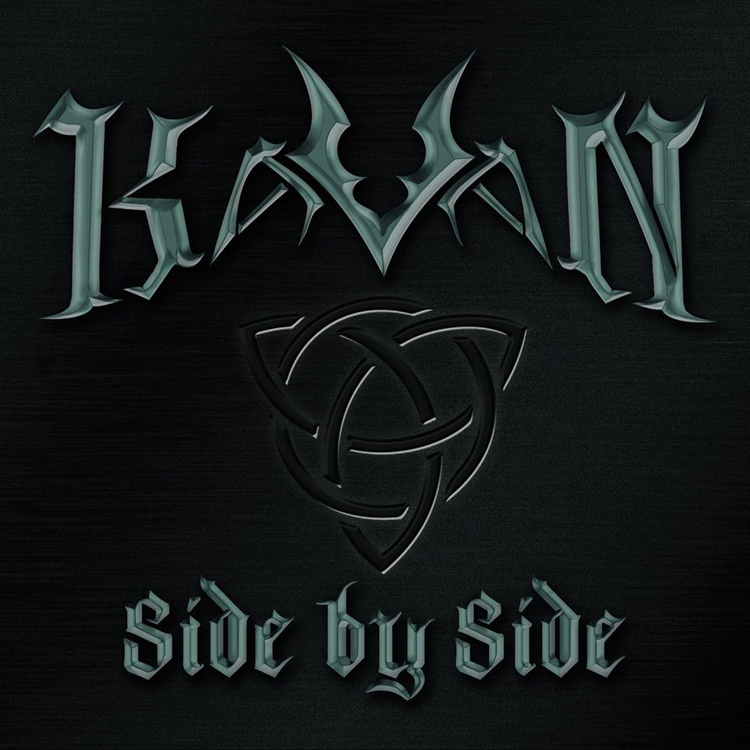 Kavan’s origin spans the globe with members hailing from all over the US and Ireland. 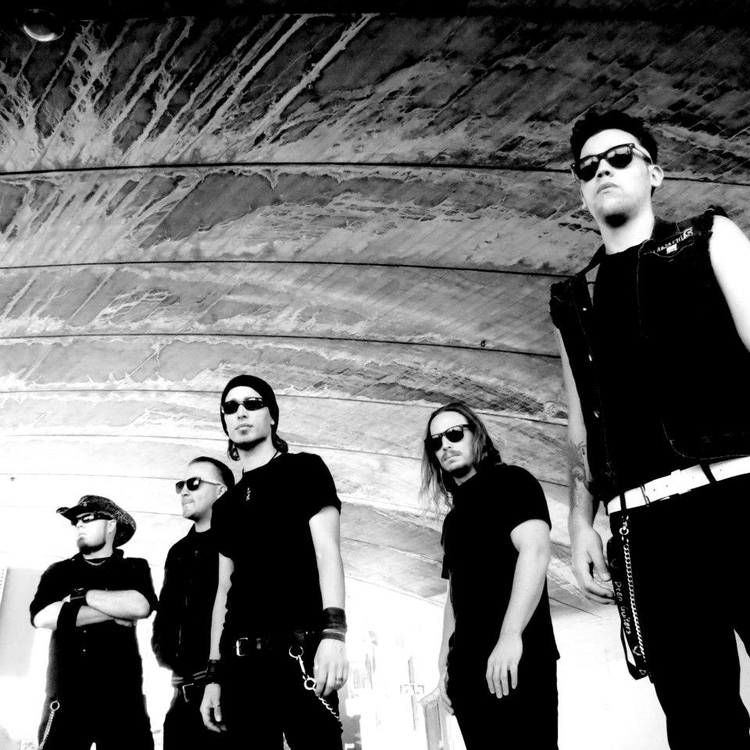 This highly focused 5-piece group plays as one collective unit with an explosive energy that helps to grow their rabid fan base with every performance. 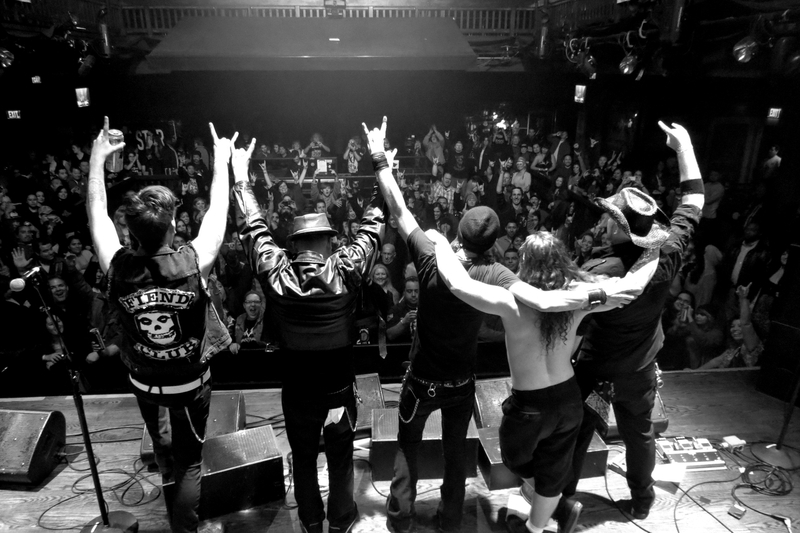 The sound is often compared to some of the most legendary rock bands in the world, only with a new edge, and the band proudly welcomes the acclaim. Kavan consists of the guitar stylings of ? ?, whose heavy handed rhythm sound enhances and complements the lead melodies & soaring riffs Jerry Chiang to create a unique blend of harmonies and headbanging riffs. 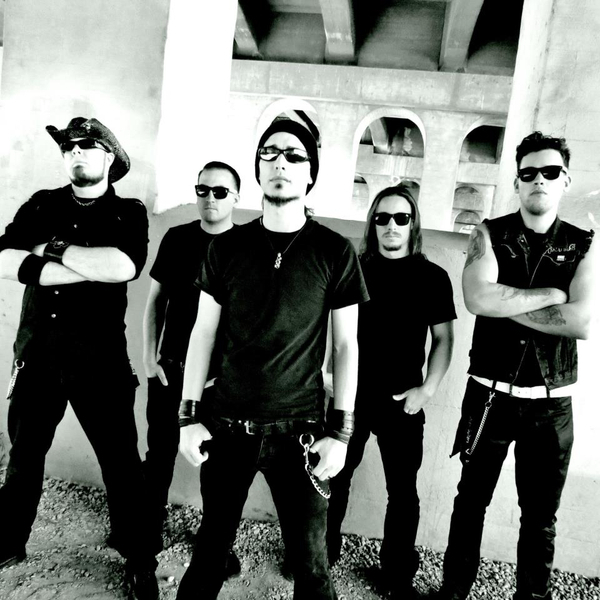 The heartbeat of the band is made up of machine gun drums by Dave Demuth and the very distinct bass sound from Rudy Nuno, who lays a solid foundation to lock this quintet in place. Lastly, Ireland’s own Paul Harkin: Vocalist & Entertainer. His performances hold audiences spellbound with the depth of the lyrics to the larger-than-life stage show. Paul's on stage rockstar persona comes with a humble nature, communicating and connecting with the audience in a very genuine fashion. 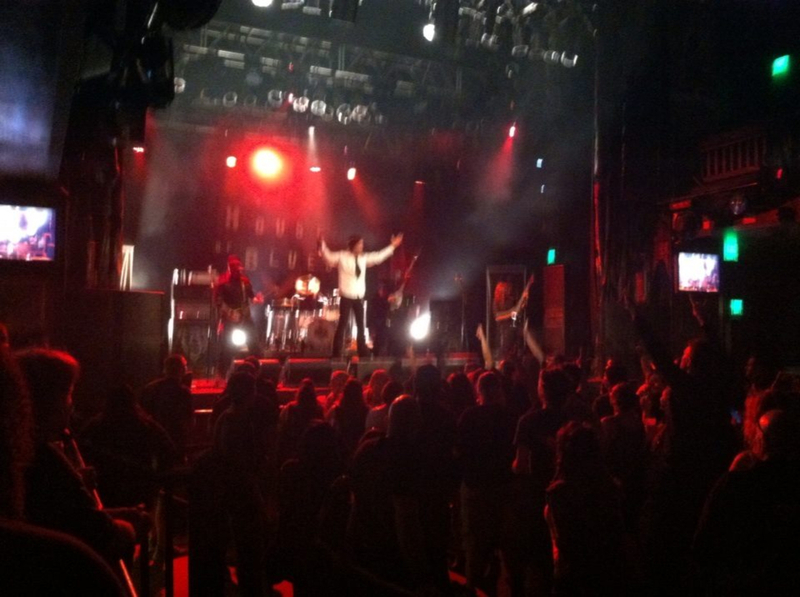 As regular performers at the nationally owned House of Blues concert halls and all the other major club venues in Los Angeles, they can be seen on any given night so tune in to the show schedule. Once you experience Kavan first hand, you will become a believer and fan. 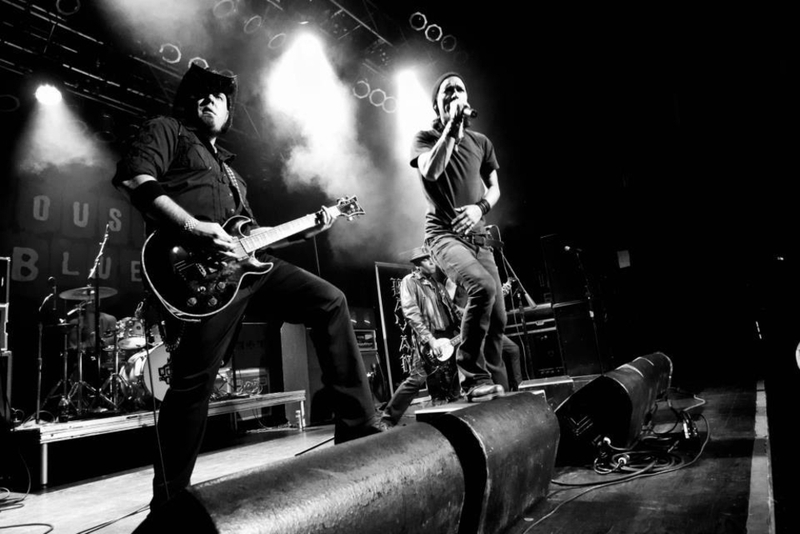 Their fiery spirit, light-hearted temperament, and hard-working attitudes make the future of this band virtually limitless. Kavan is just steps away from launching itself to the next level and entertaining fans on a larger scale. 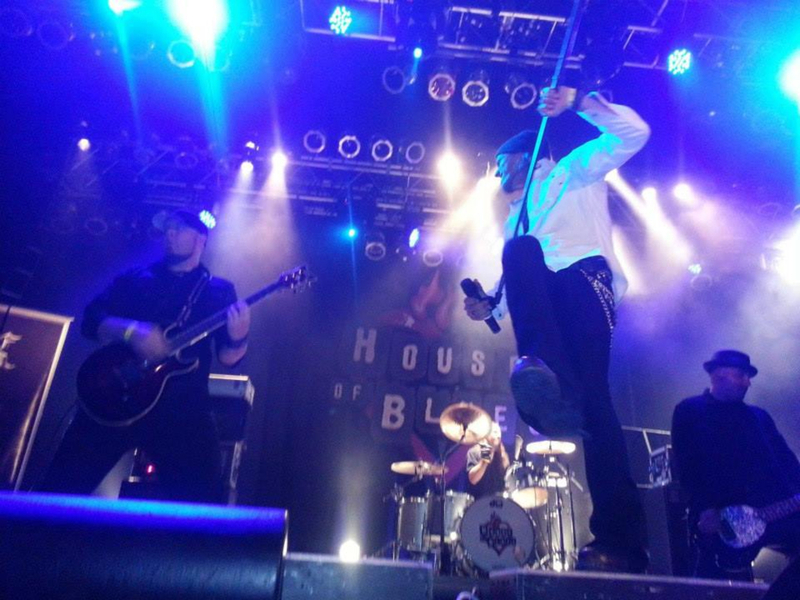 Also looking for a keys player for kavan and a fiddle player for our other band,traditional Irish & paid shows. Hit me up for more info! !